Off to the slopes? Why not finish your Gap Year in the sun! 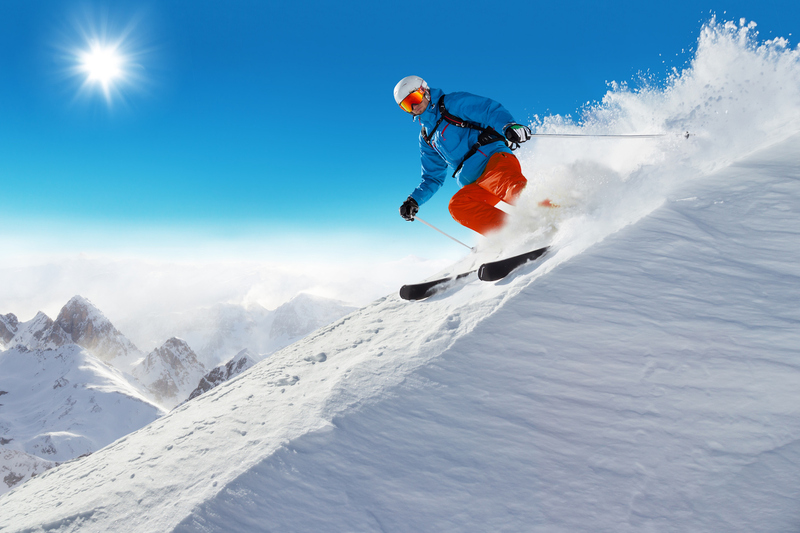 Skiing is always a popular Gap Year activity but will it help to set you apart from your peers when you apply for graduate jobs? A Gap Year should be one great adventure, but it should also enhance your CV or resume and help you stand out from the crowd. We aren’t for a minute suggesting that you shouldn’t hit the slopes, but you could warm up again with some sunshine in Kenya to finish off your Gap Year and get some meaningful volunteering work experience to add to your achievements. Our Kenya summer program offers just the right mix of adventure and volunteering. Set on the beautiful coast of Kenya surrounded by white sandy beaches and crystal clear blue waters, it really is paradise and the perfect sunny antidote to the freezing cold slopes. You can relax on the beach in your time out or enjoy the many water sports on offer but thats not all. Our Kenya program offers you the opportunity to give something back. Volunteer to teach in a small village school in Kenya and inspire a new generation with whatever you are passionate about. Sports, dance, drama, music, art or whatever you love doing will help to breathe new life in to the curriculum that the young children of Kenya are taught every day. You can also help them to improve their English skills which will really help them to better their lives and the lives of their families. 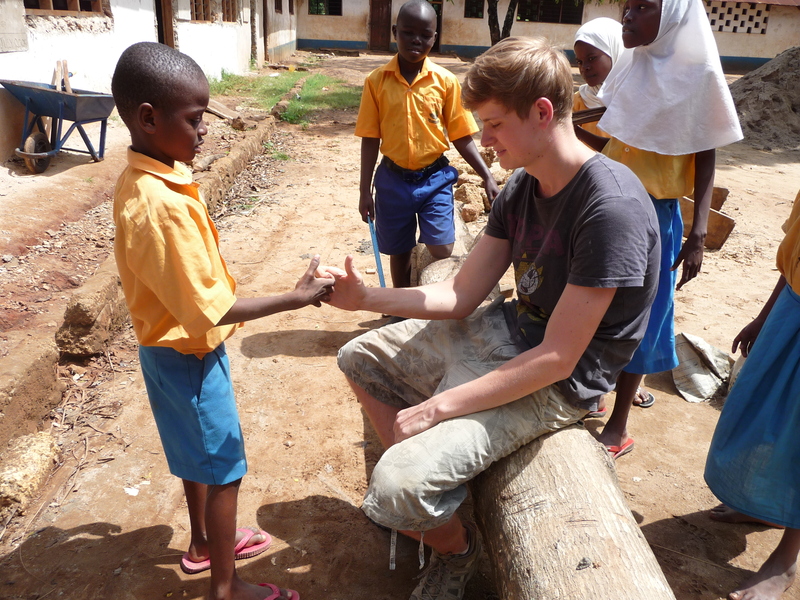 We can’t think of a more meaningful and rewarding way to spend the last few weeks of your Gap Year. 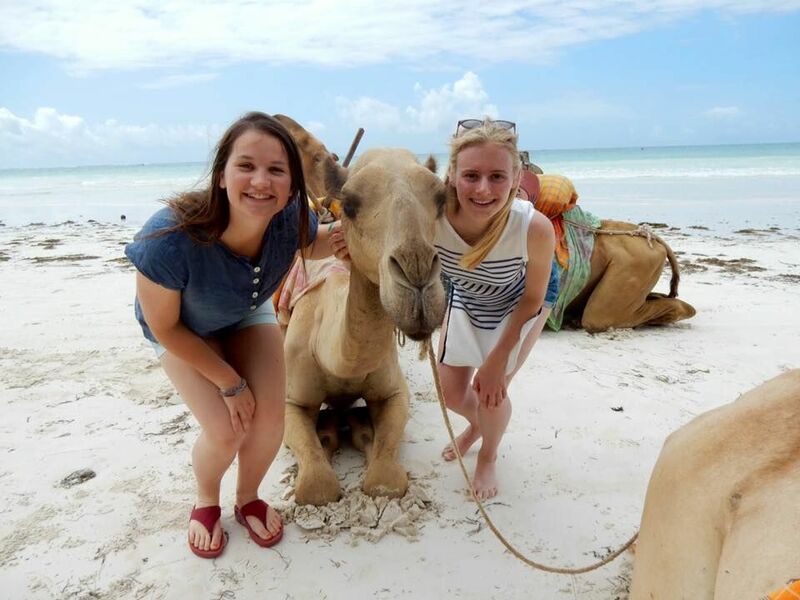 Departing in May and lasting for anything from 3 to 16 weeks, the Kenya summer program is the perfect way to round off your Gap Year or to spend your summer holidays if you are already at Uni or are starting in September. You will live in local accommodation with your fellow volunteers and experience life as a local rather than as a tourist. We promise you it will be the greatest adventure you’ve had to date.